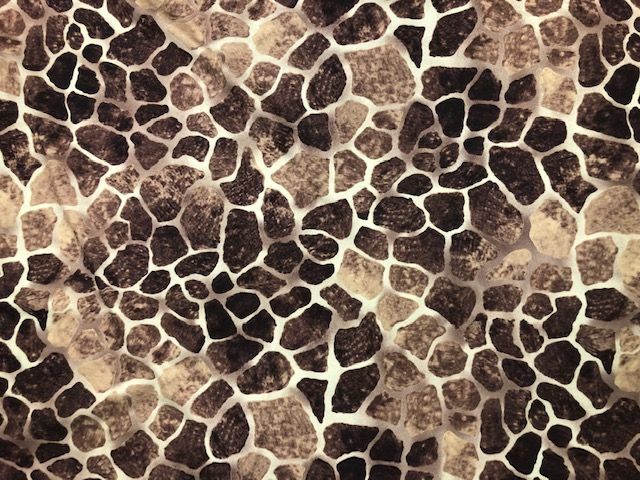 Giraffe Stretch Fabric Four way stretch giraffe print fabric. Great for Dancewear, swimwear, costumes, leggings. Sold by the Yard. 58" wide. No returns on Cut fabrics. Order 10 yards or more for $12 per yard.